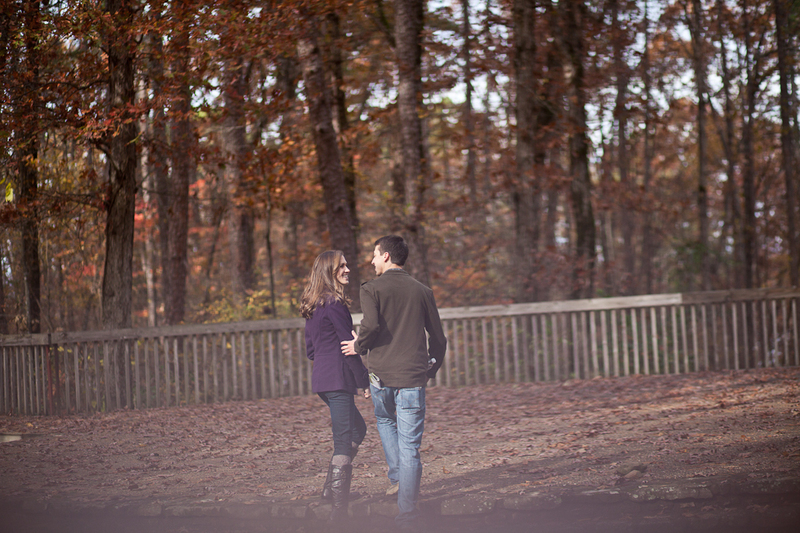 Ashley and Ryan's engagement session was at Samuell Farms Park in Mesquite, TX. I have known Ashley for about 12 years and have watched her grow up to become a beautiful young woman, so when she came to me about shooting her wedding and engagement photos I was super ecstatic! I had a blast capturing them together! And it was my first engagement session to include a furbaby, her puppy Bennett, and was this furbaby cute! Watching these two (plus Bennett ;) interact was such a joy. They are totally at peace with and around each other. 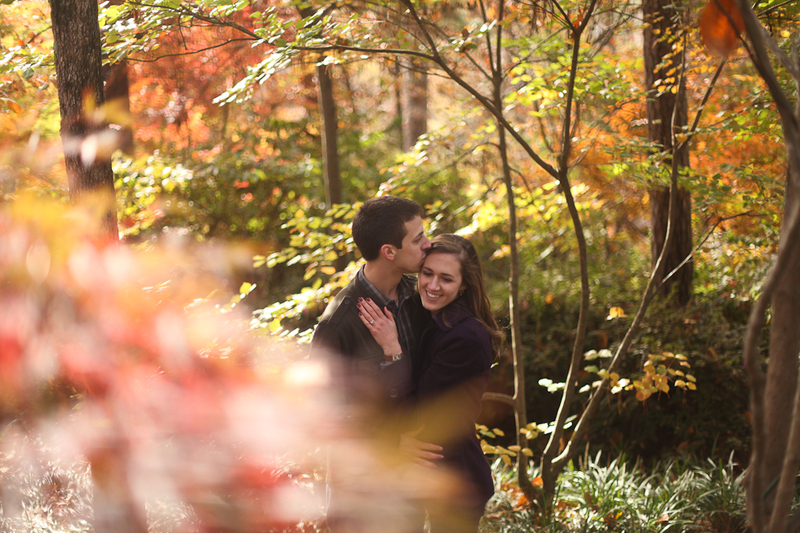 I cannot wait to photograph their August wedding! This proposal was perfect. It was a complete surprise, and I was overjoyed to be a part of it as Danny had described "The Plan" to me over the past few weeks. 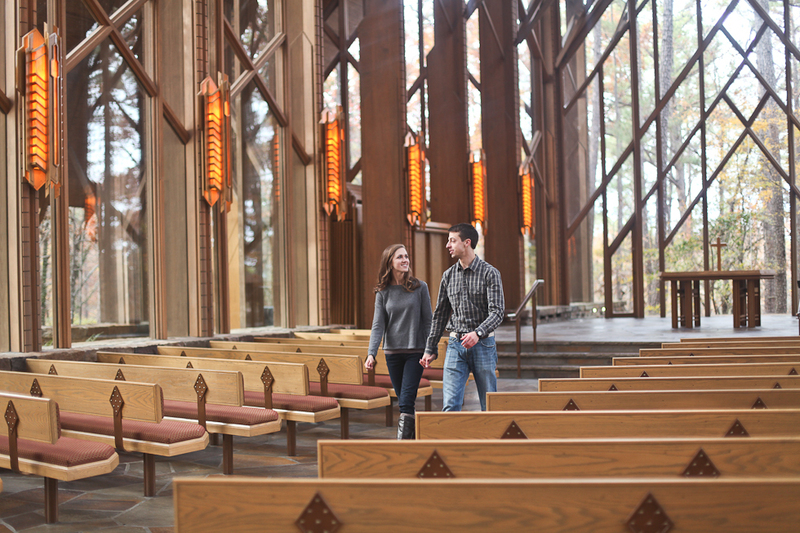 He was going to propose inside a glass chapel at the Hot Springs Garvan Woodland Gardens. It was all in place. I was going to plant a special green box at the altar to be waiting for them. However, as it would happen I got a call from Danny as I pulled in and he informed me that there was a wedding IN the chapel right then! Aaaaand we had no plan B. Turns out there was an amphitheater and I rearranged the plan, setting up there. And so in about an hour Danny saw the place for the first time, and without hesitating walked his girl over to the box and proposed. There were of course a few memorable words in between which I couldn't hear, but you get the picture. SO happy for them! Enjoy the photo story!